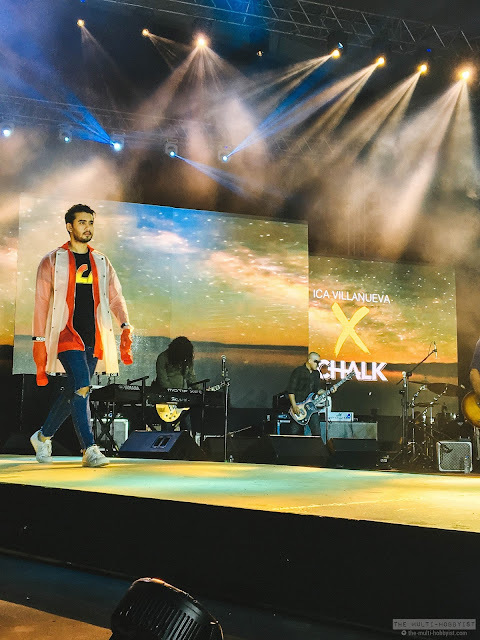 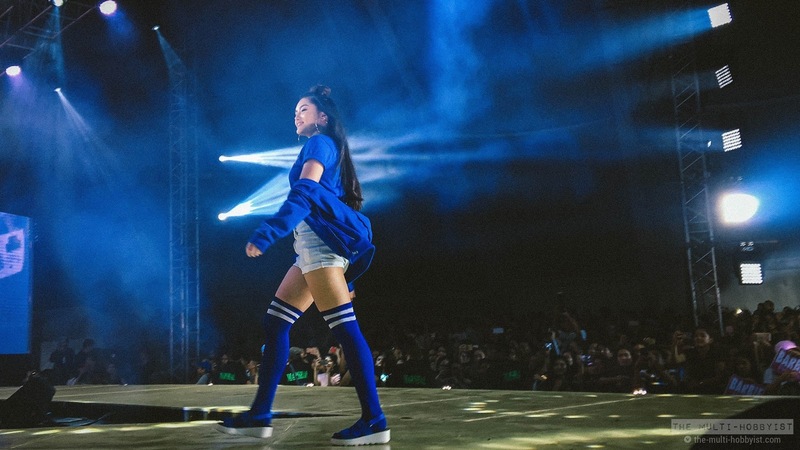 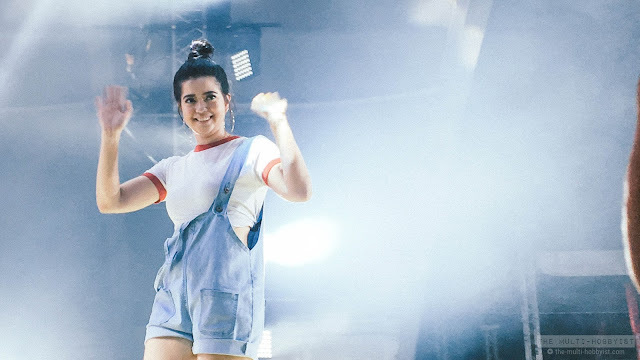 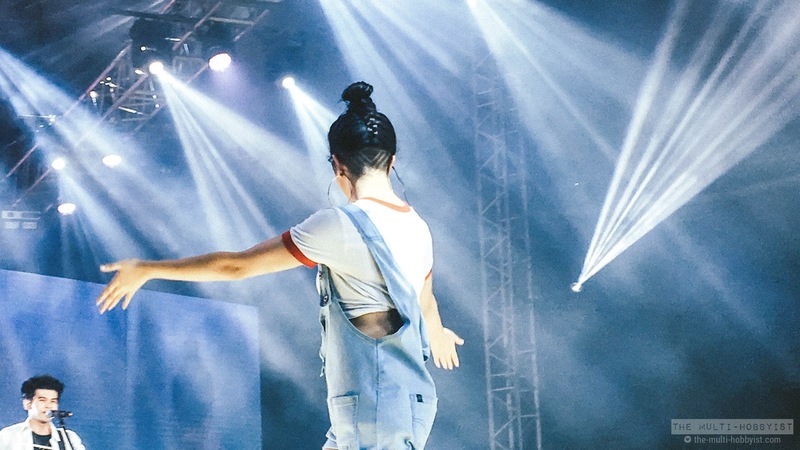 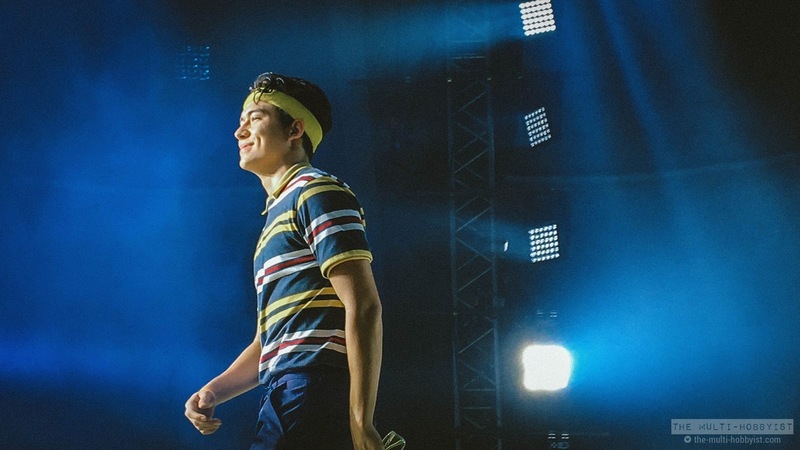 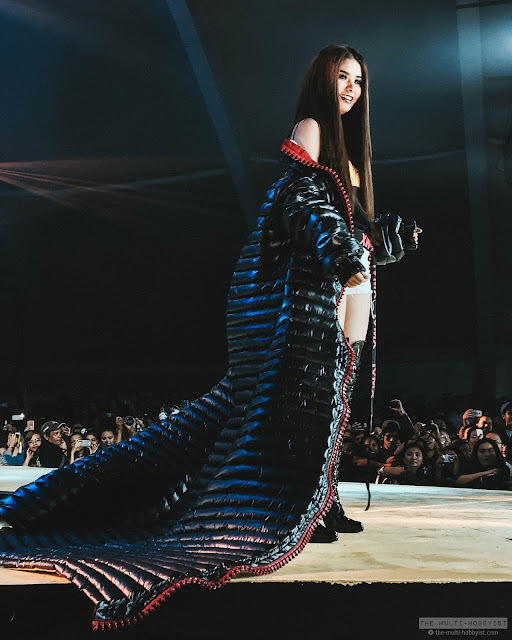 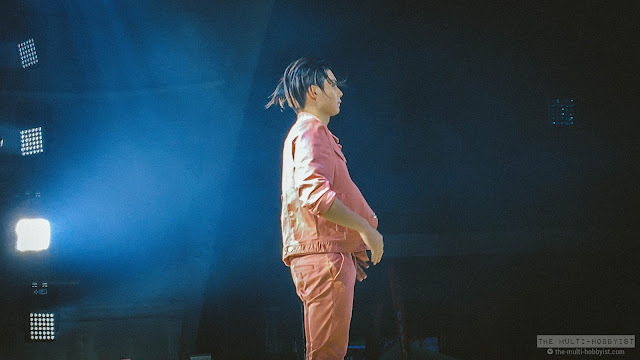 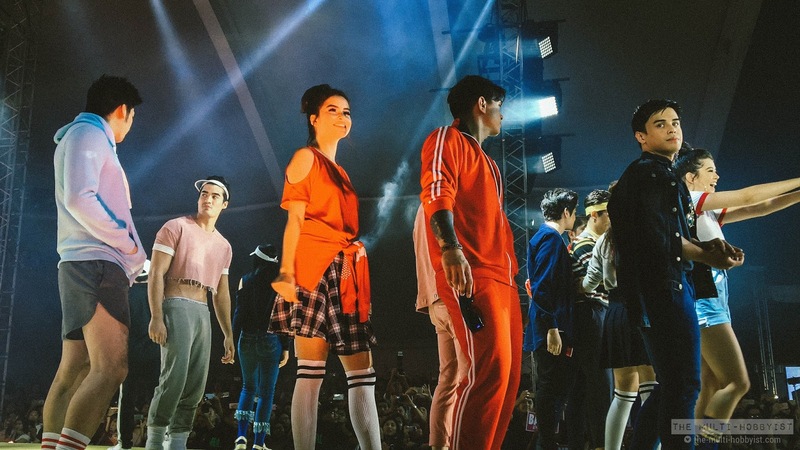 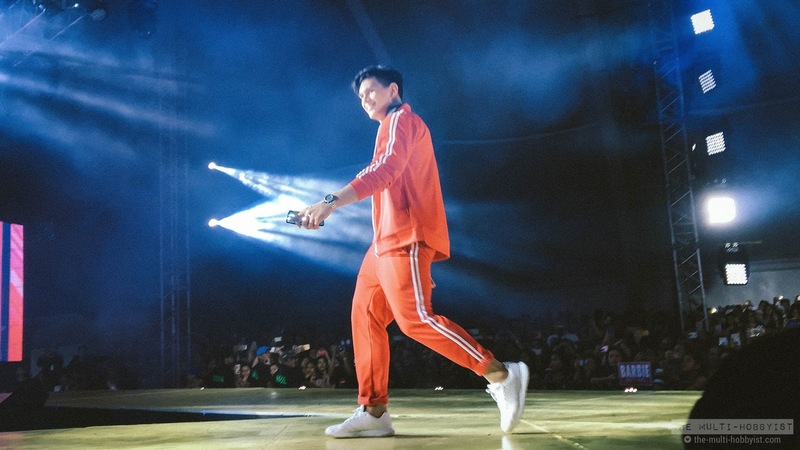 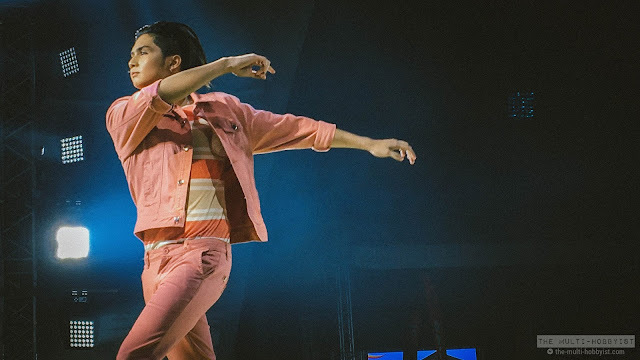 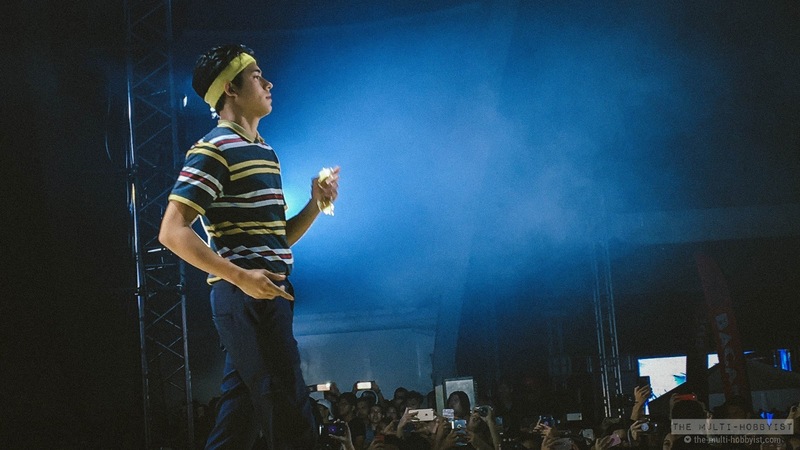 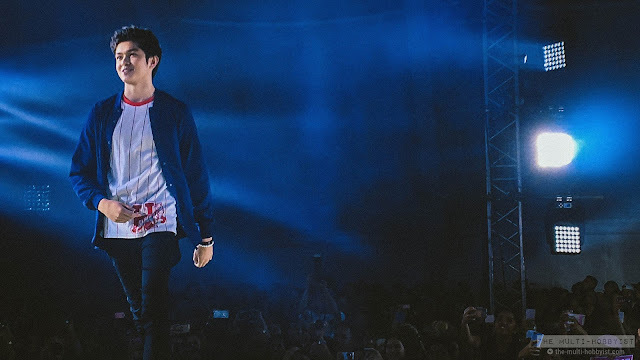 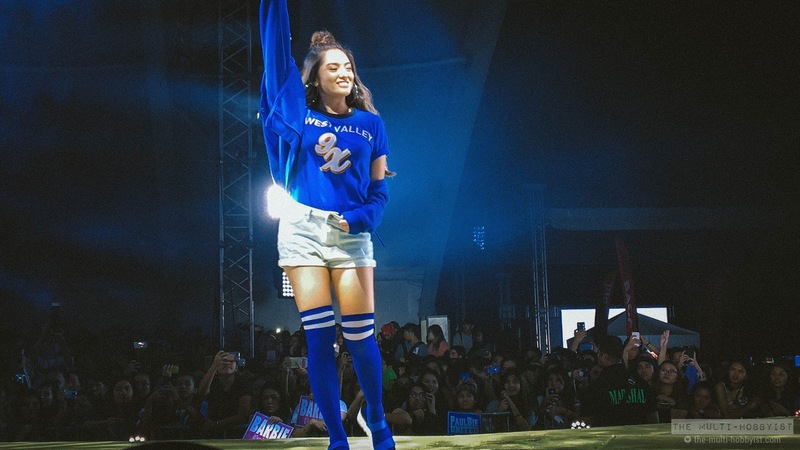 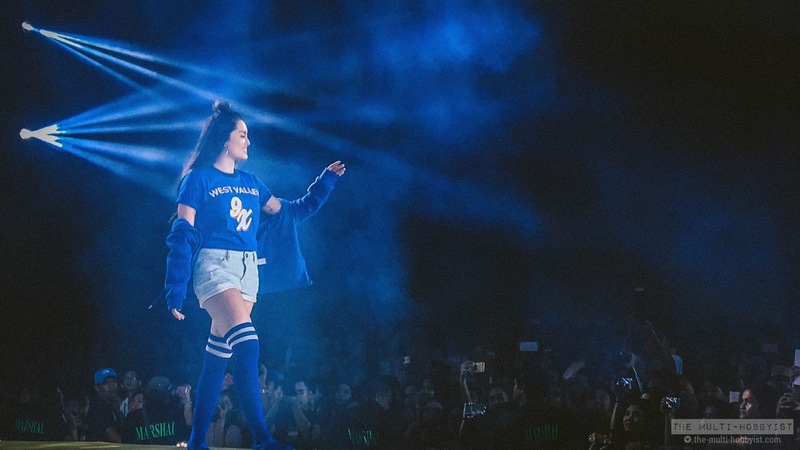 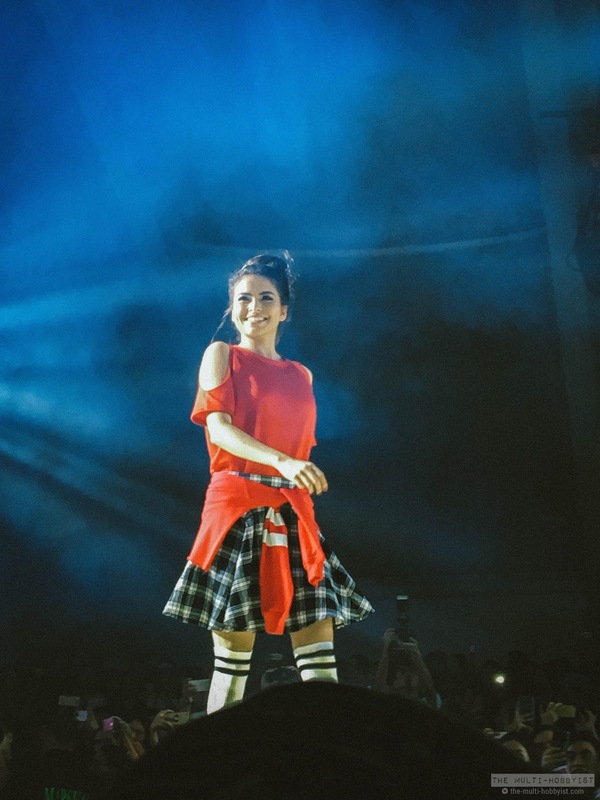 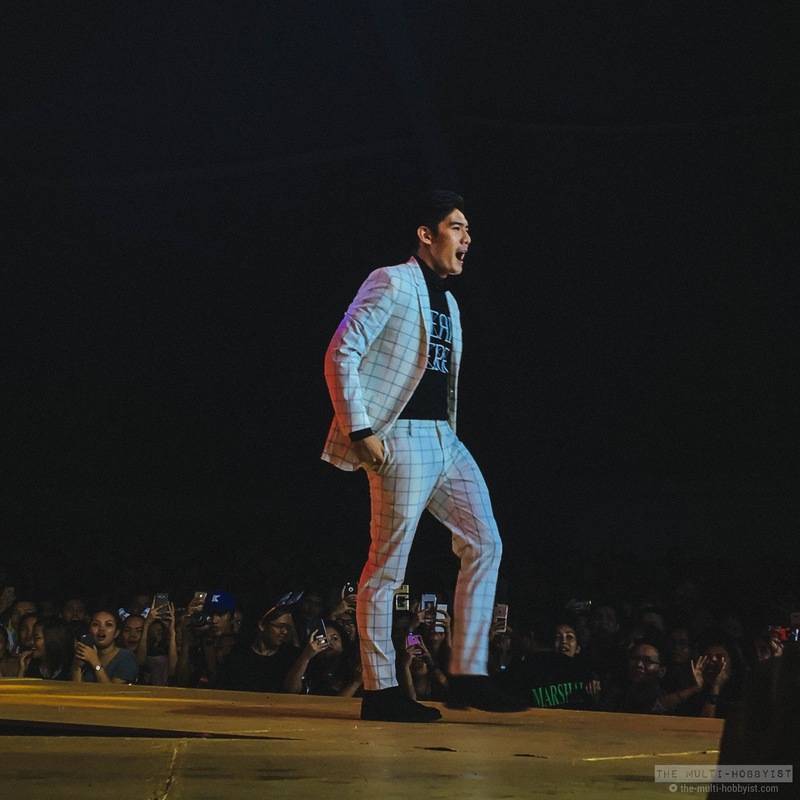 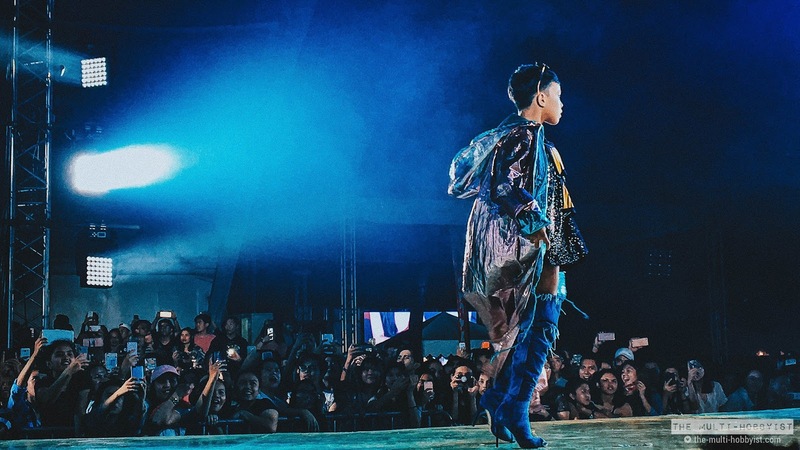 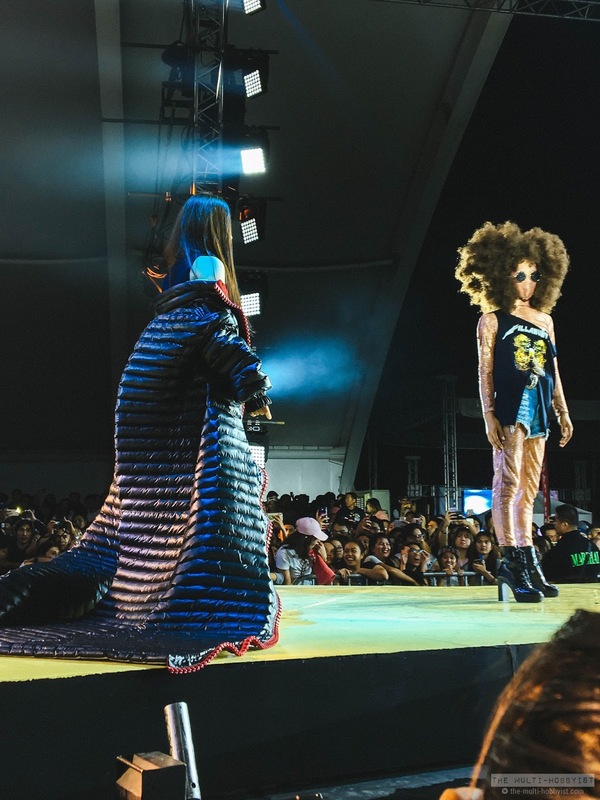 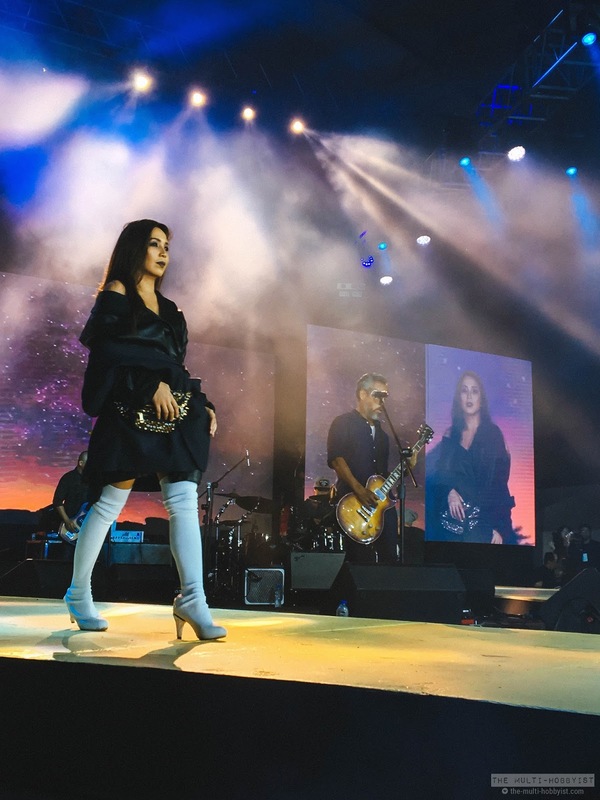 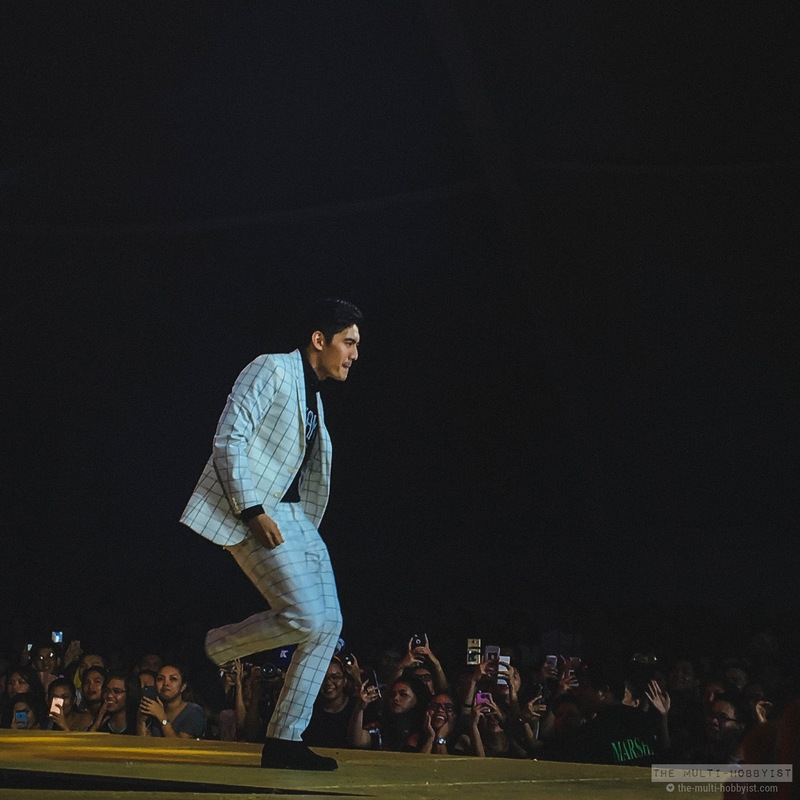 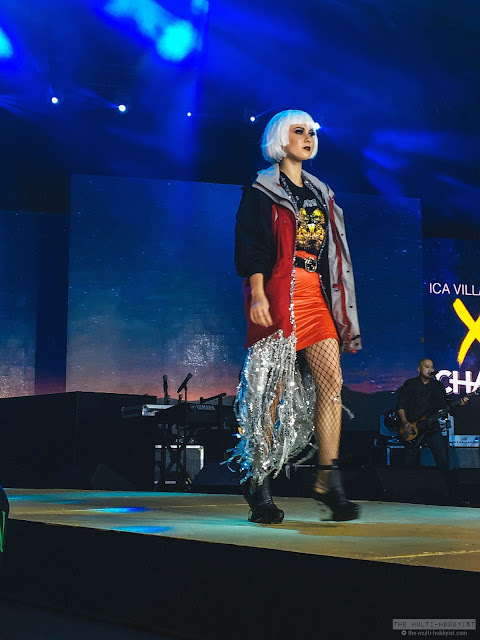 Now that we're done with the music part of Manila X Festival 2017, here's all about the style! 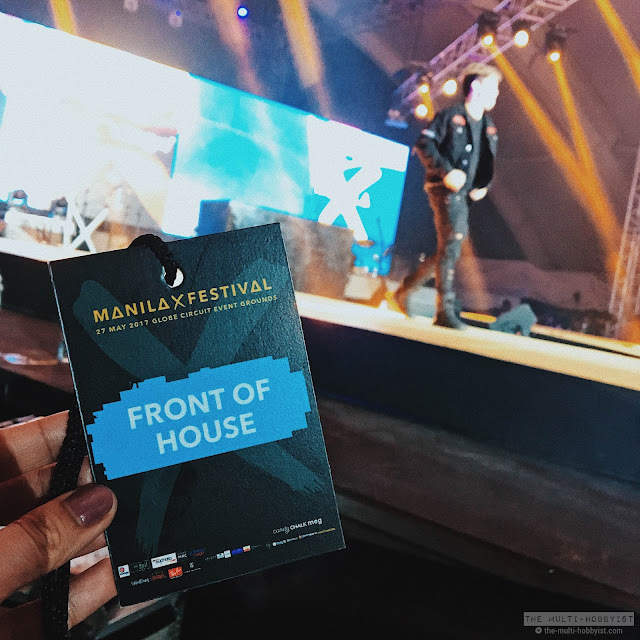 Again, in case you missed the event, you can read about my coverage here, originally posted at AsiaLive365's website. 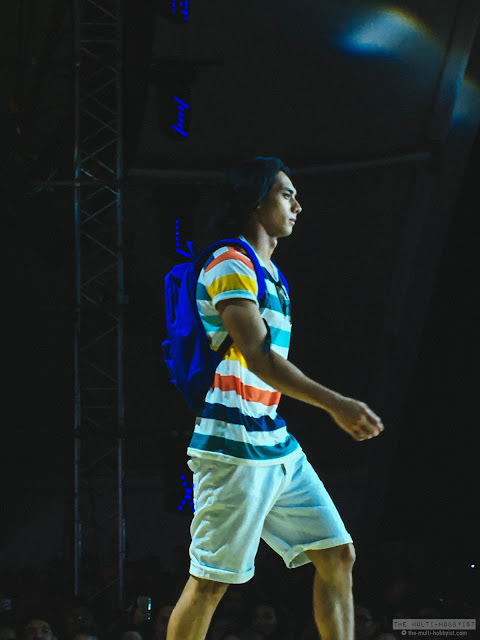 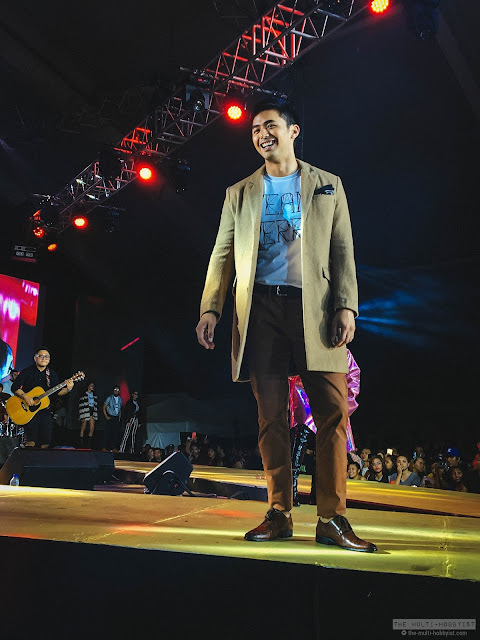 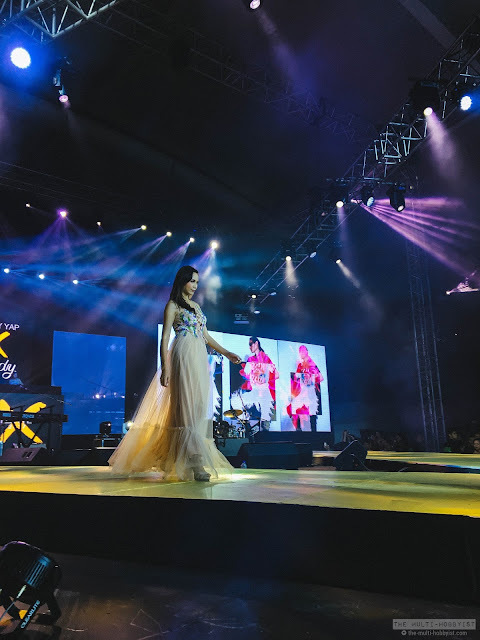 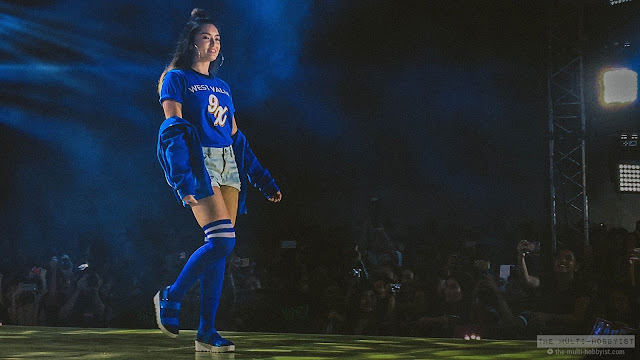 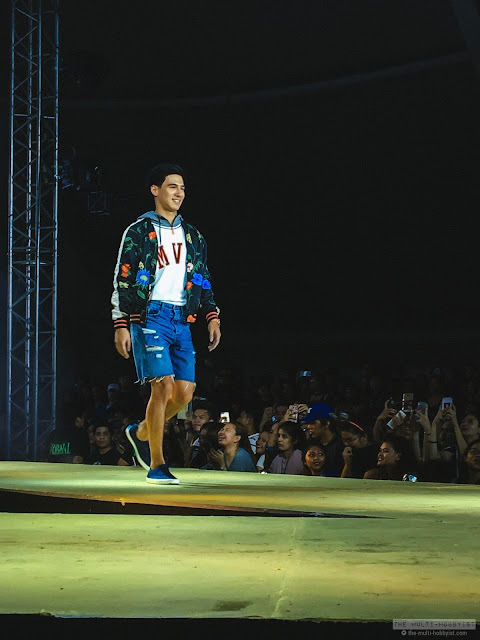 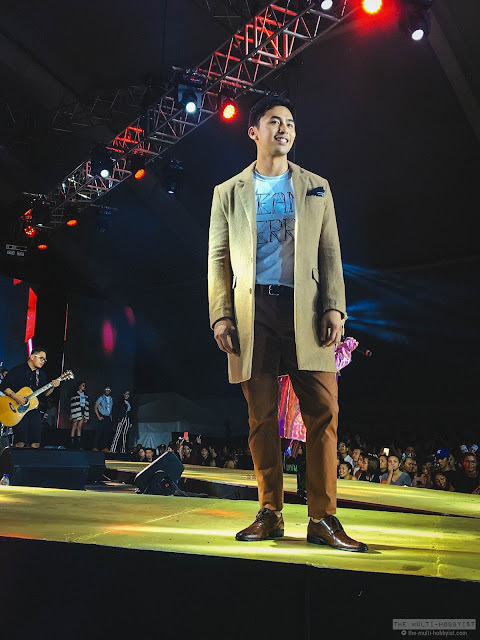 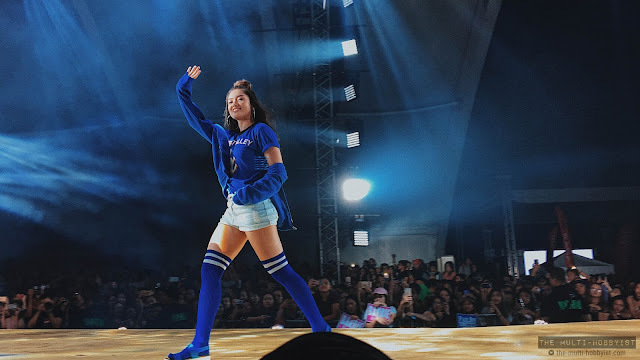 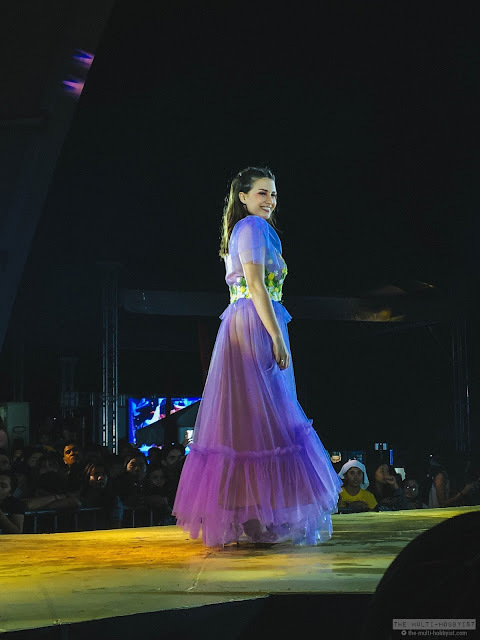 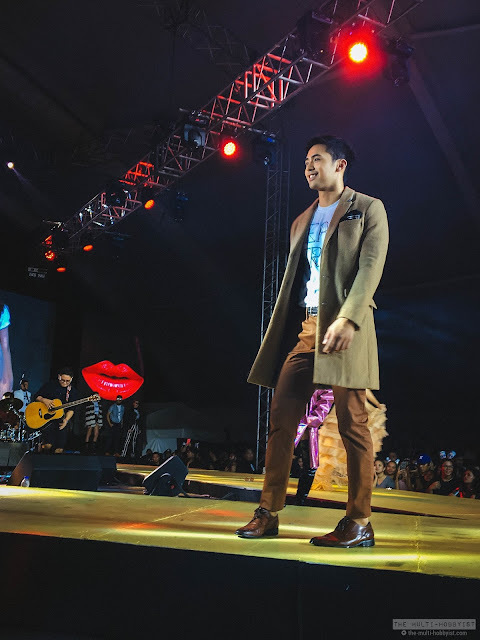 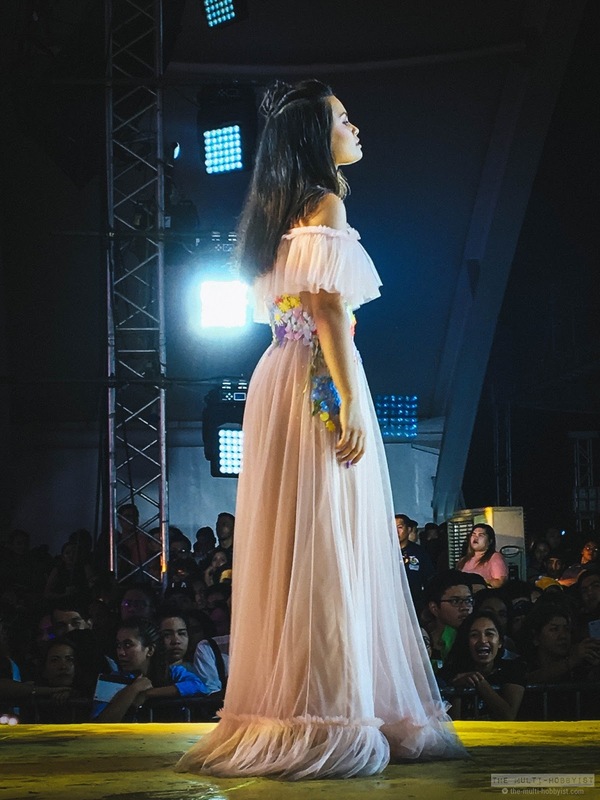 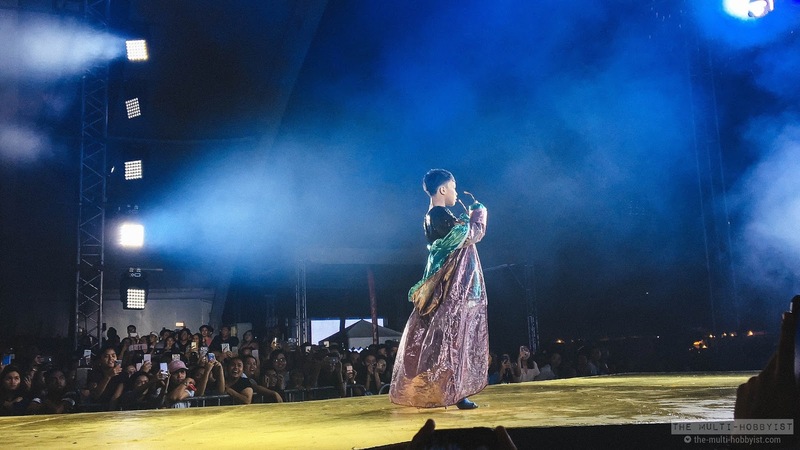 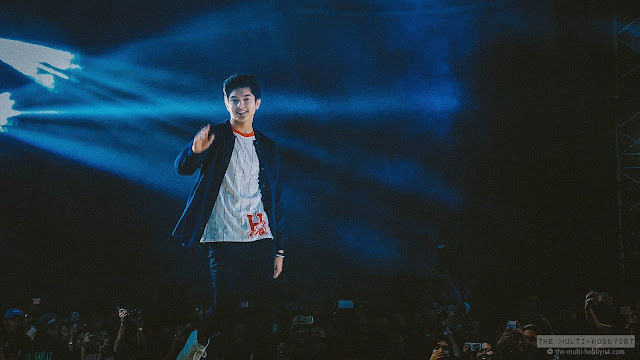 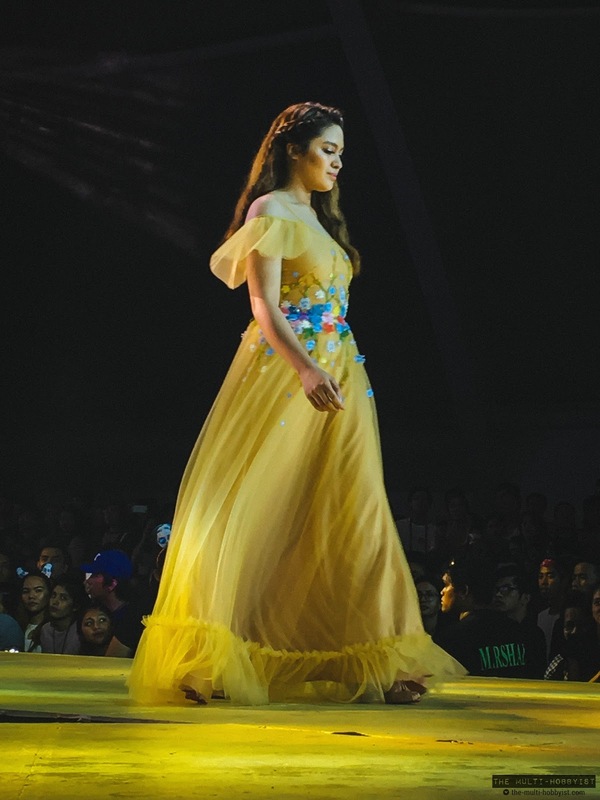 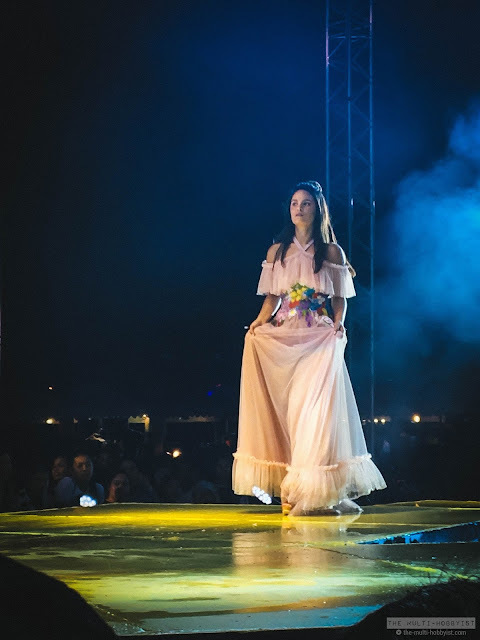 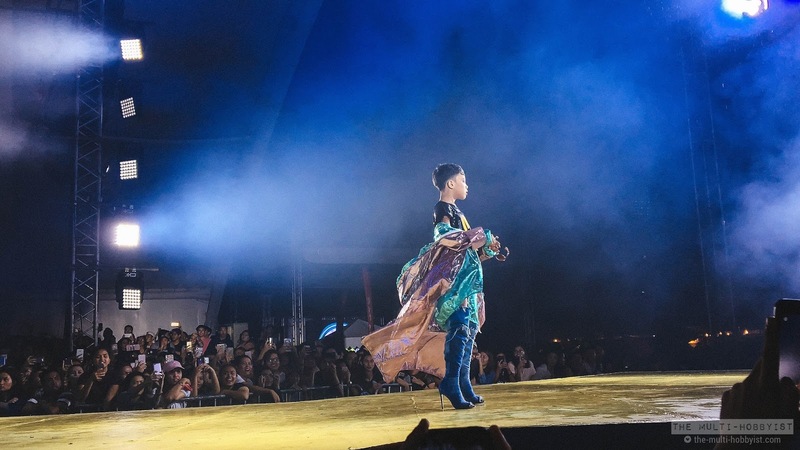 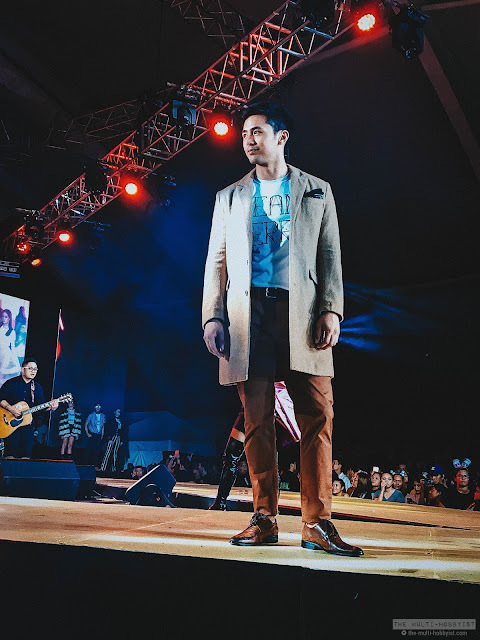 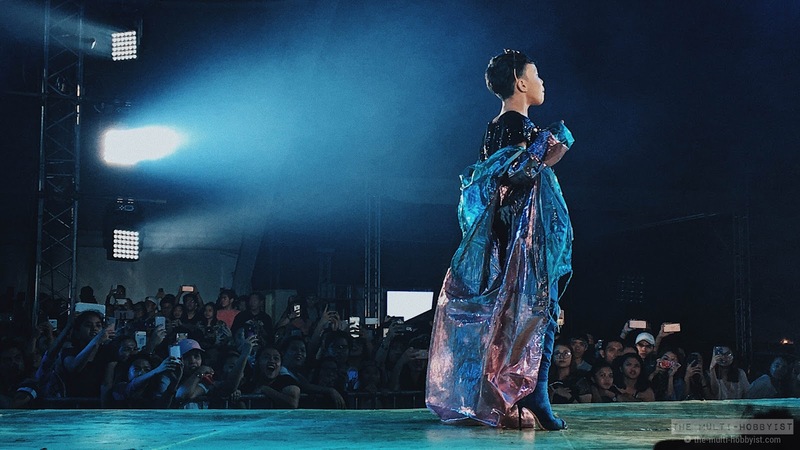 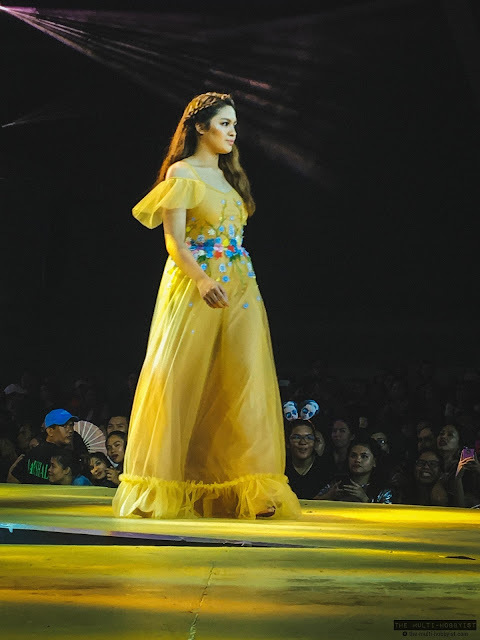 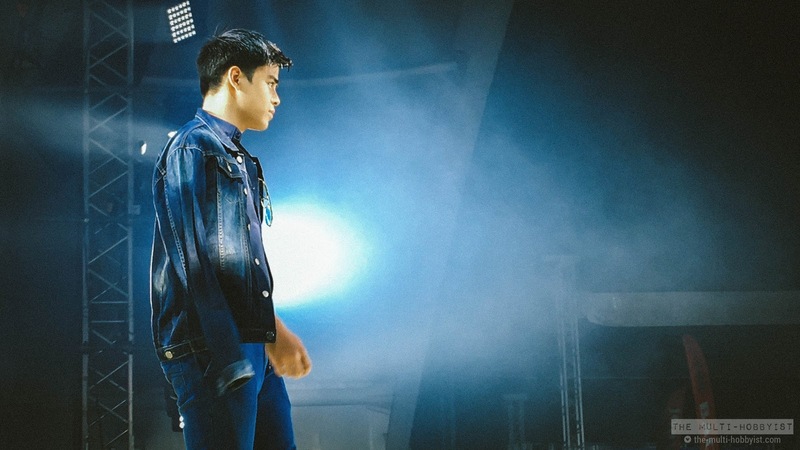 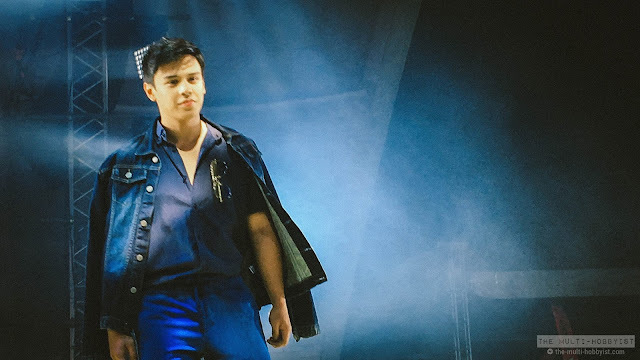 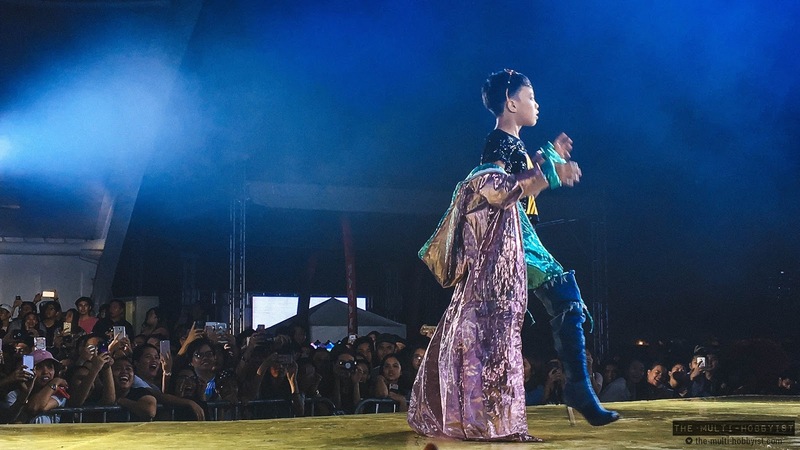 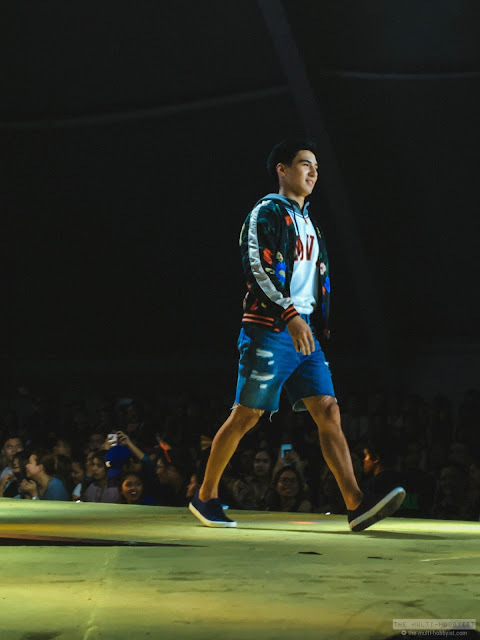 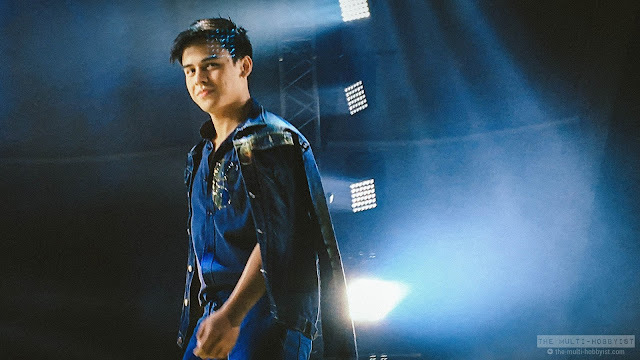 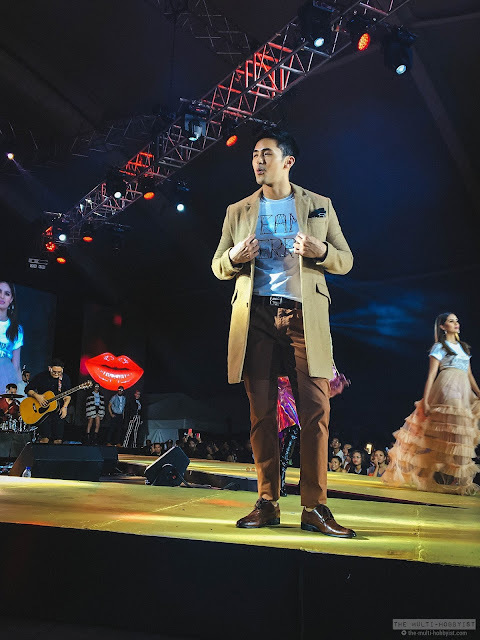 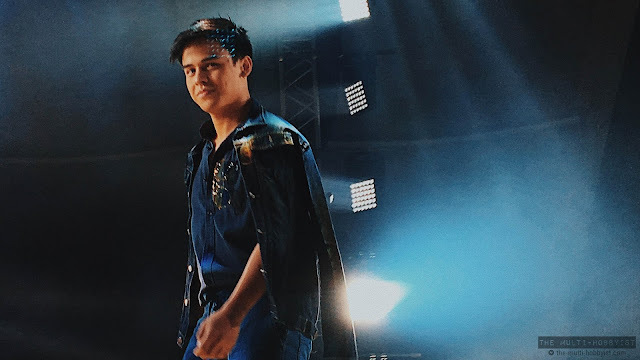 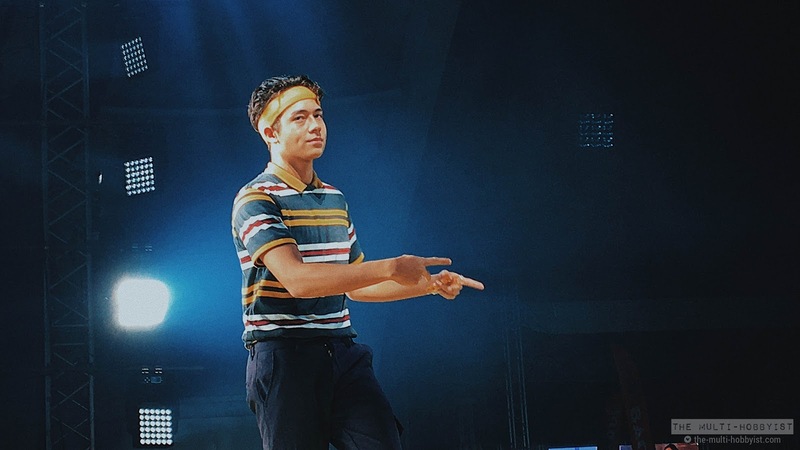 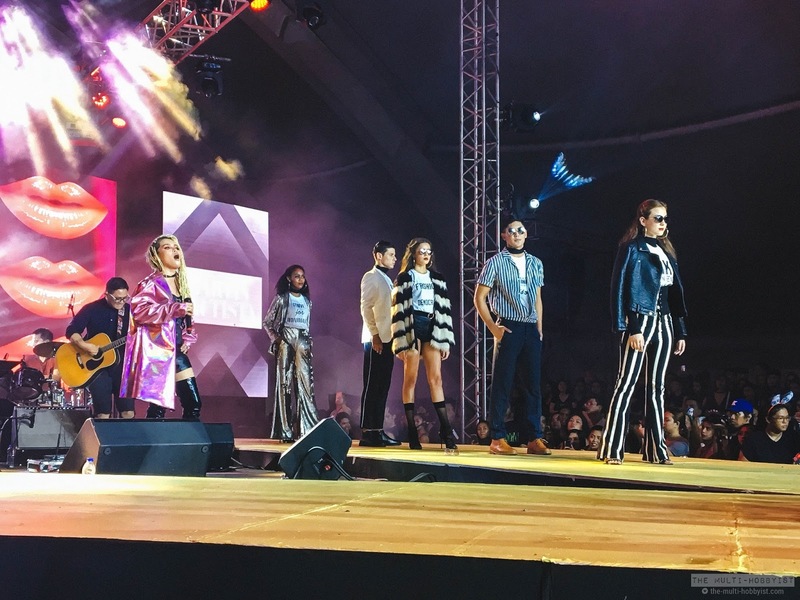 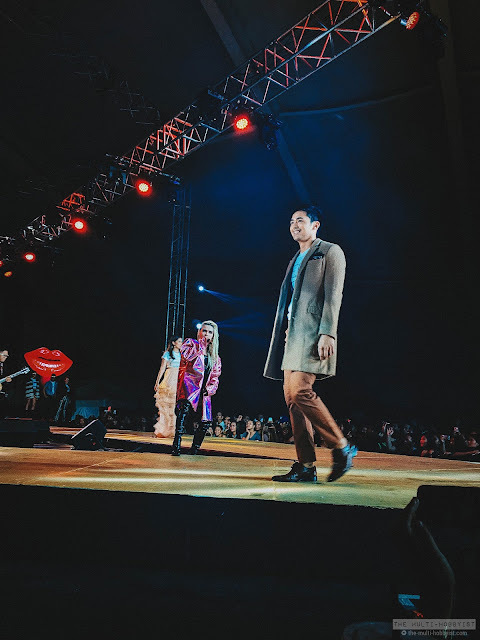 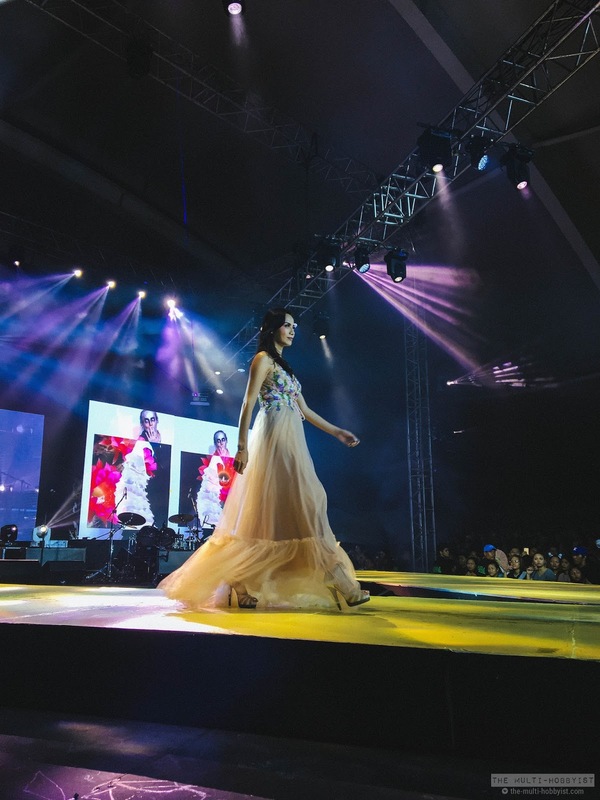 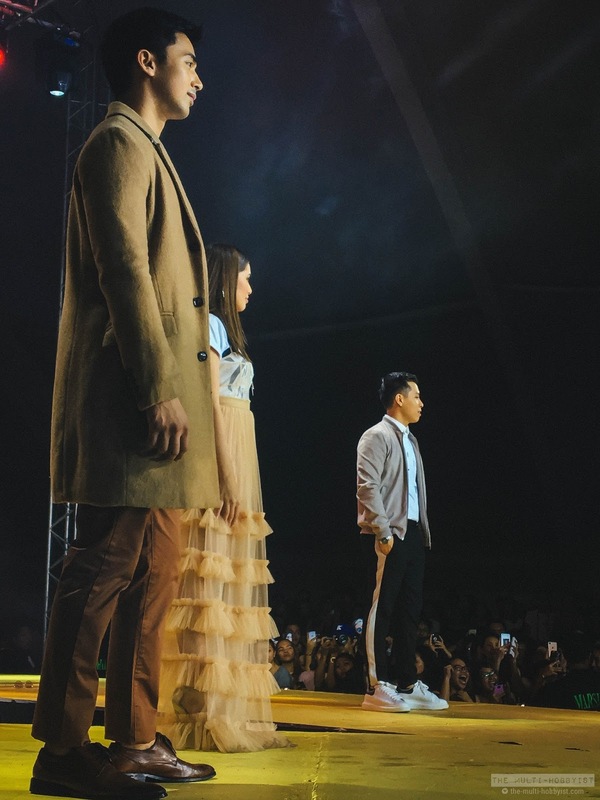 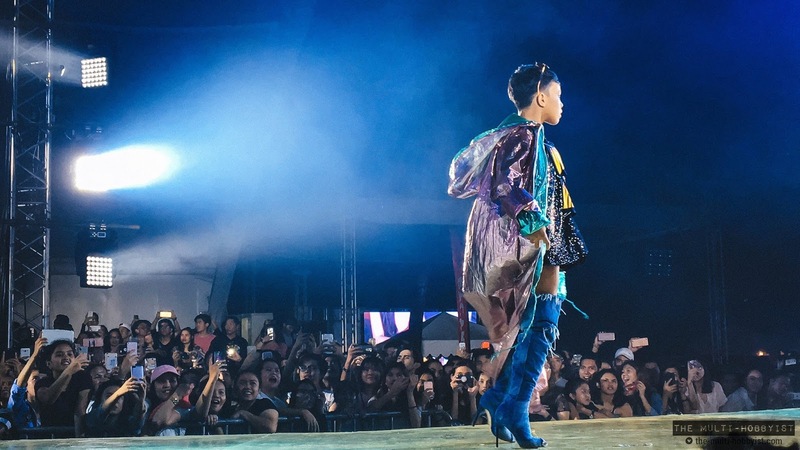 Continue reading to see photos from the fashion show and of Filipino celebrities! 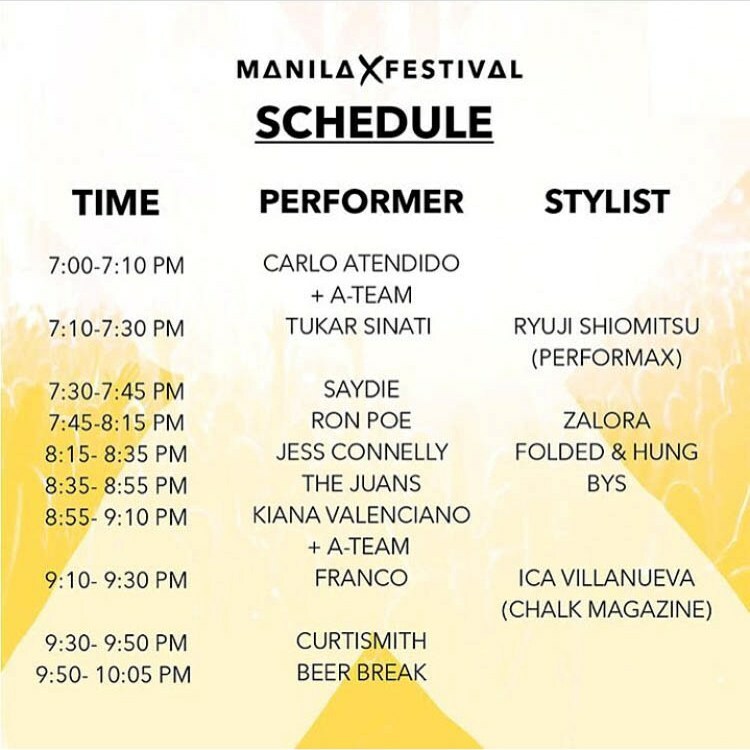 So here's the schedule, by the way. 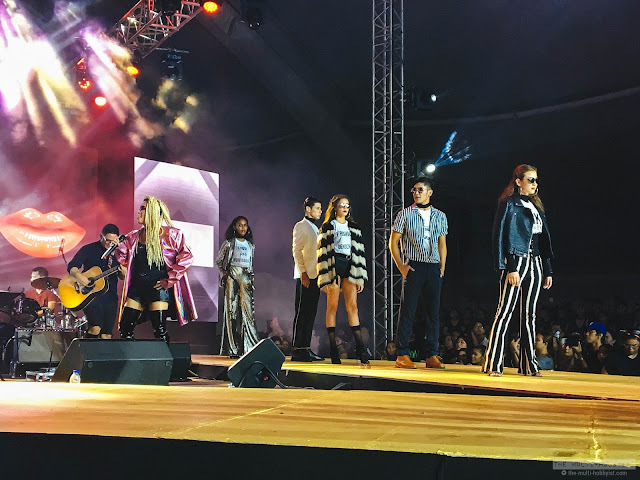 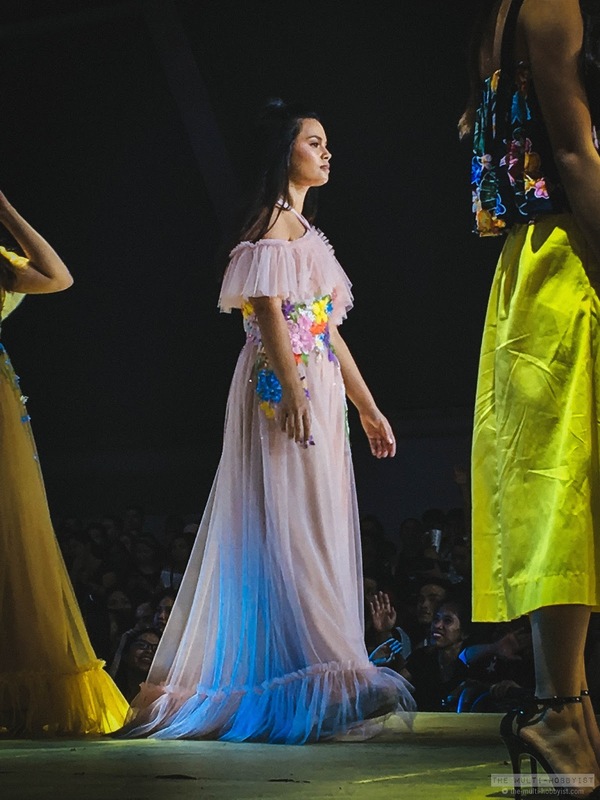 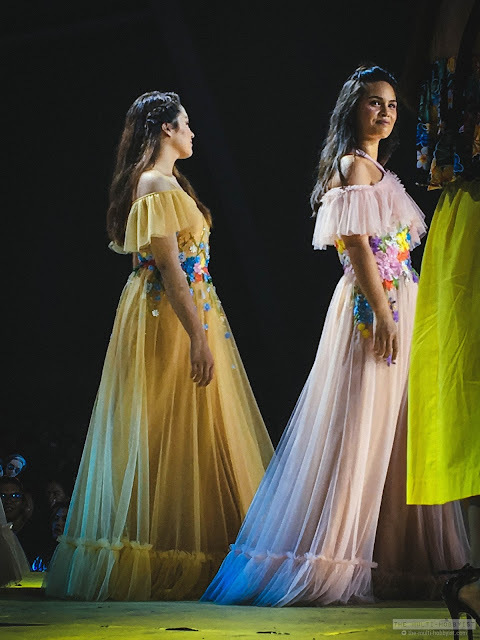 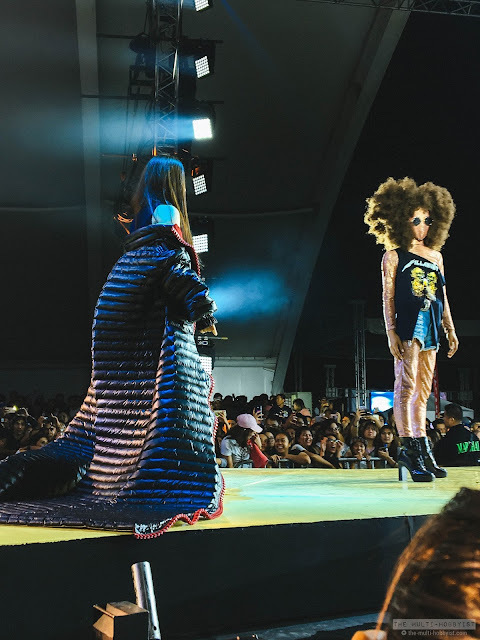 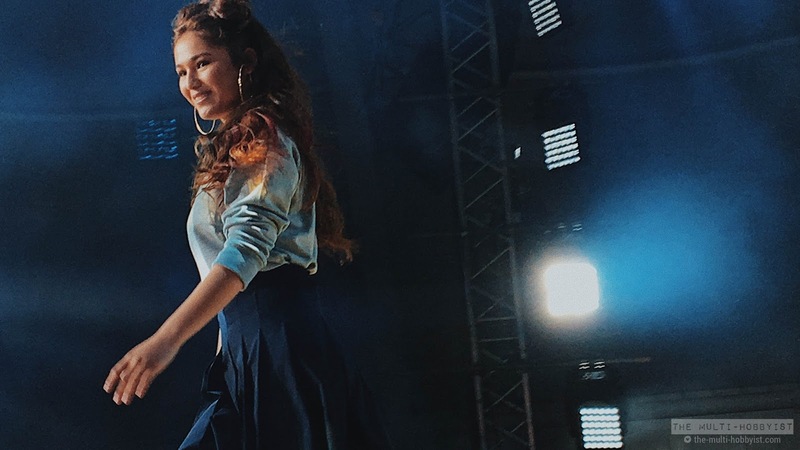 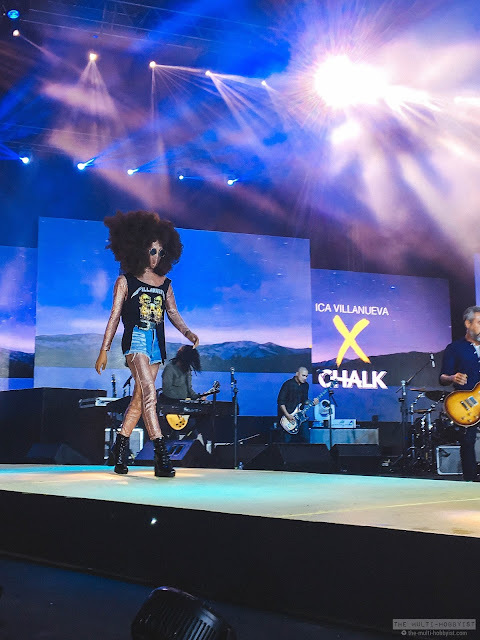 If you're wondering where music meets fashion/style in this event: Unlike background music, models get to walk with live music from Filipino performers! 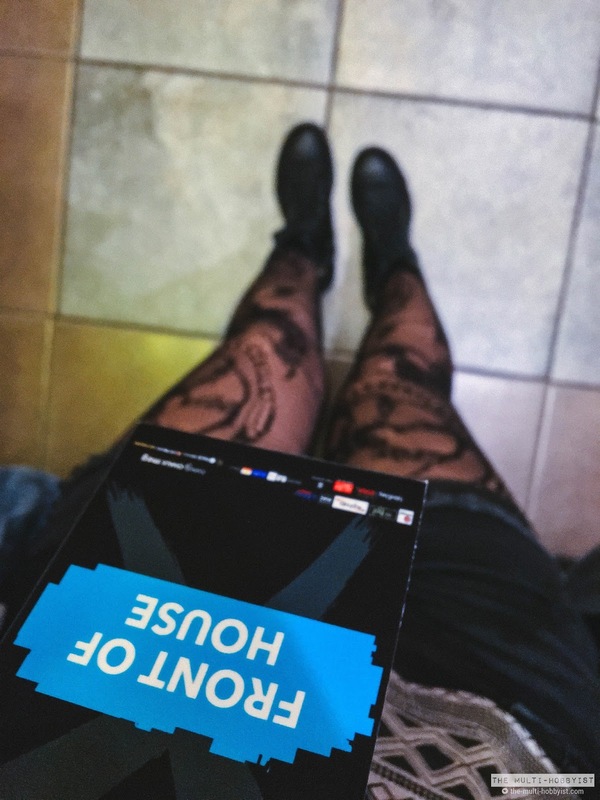 So as mentioned in my previous entry, I was late. 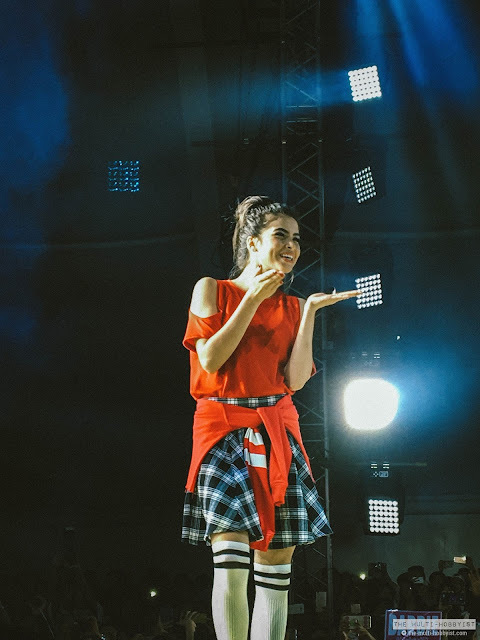 I arrived at the Front of the House section during Saydie's last song. 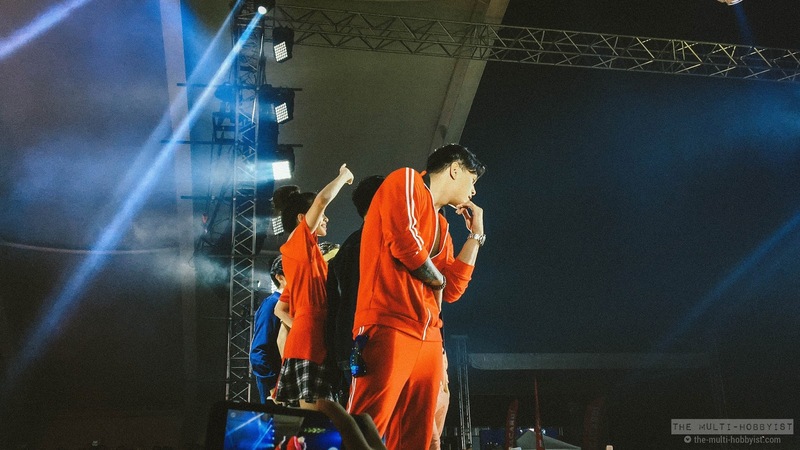 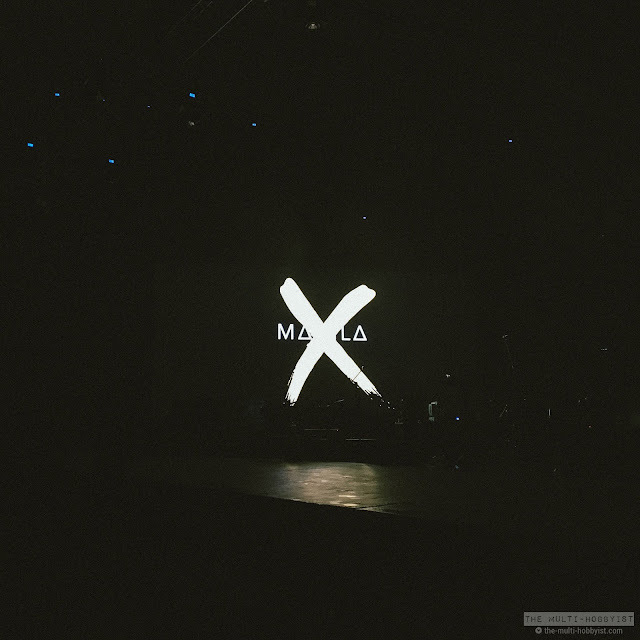 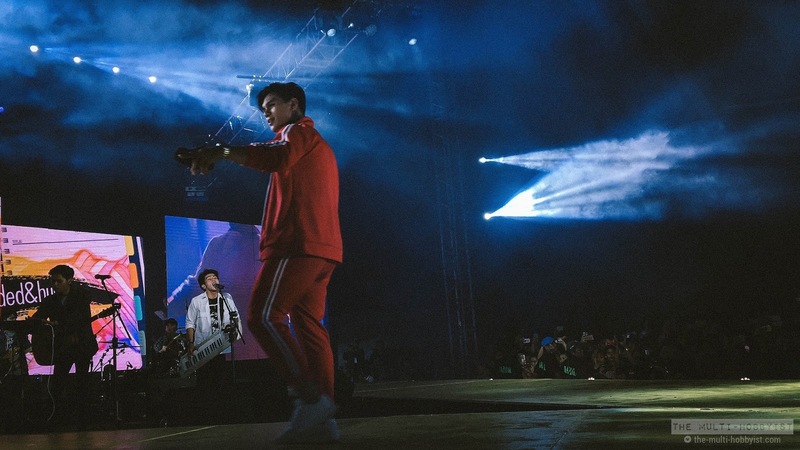 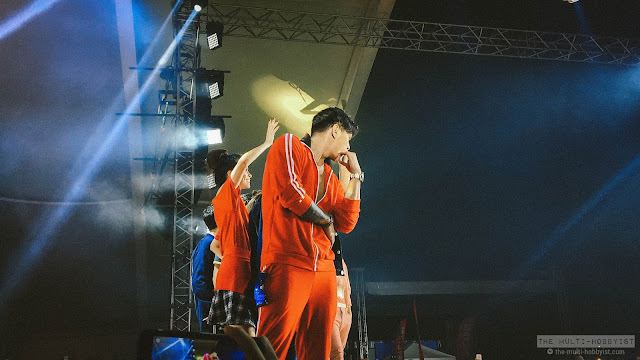 Manila X Festival 2017 Videos | Watch their performances here! Featuring Zeus Collins, Sue Ramirez, Khalil Ramos, Lauren Reid, Jack Reid, Ryle Tan, Jameson Blake, Barbie Imperial and Kelley Day. 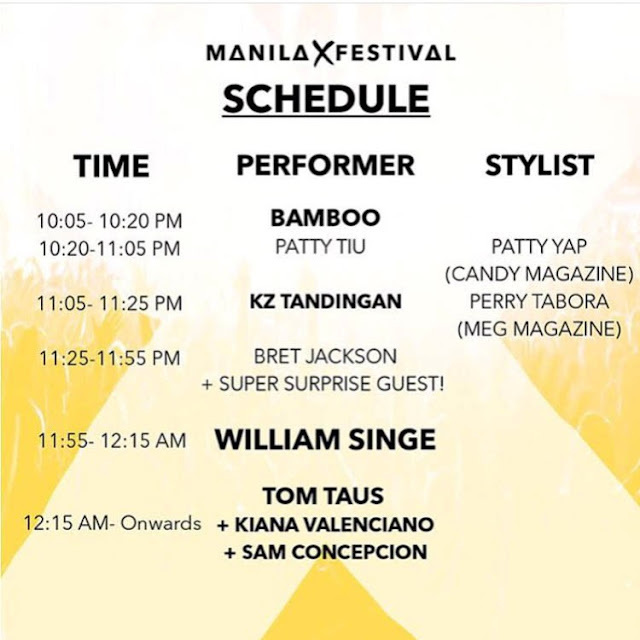 Featuring celebrities like McNeal "Awra" Briguela, Kamille Filoteo, Mariz Racal, Dawn Chang, and Loisa Andalio. 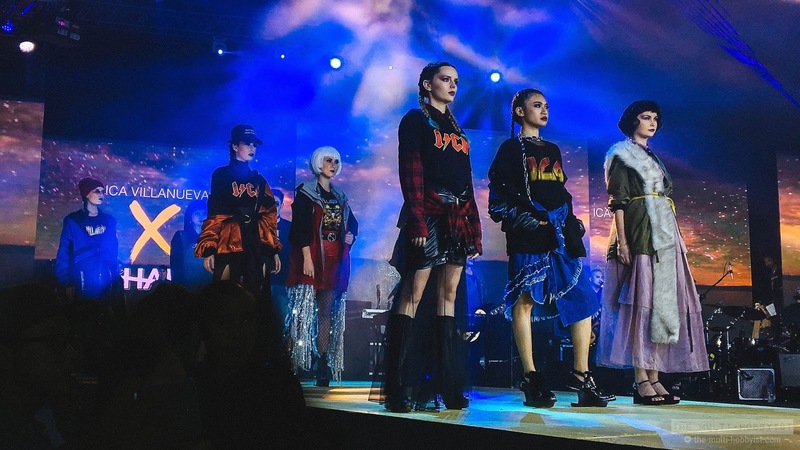 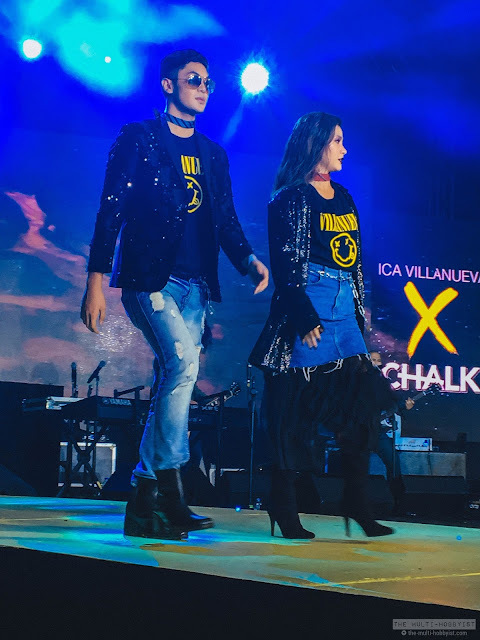 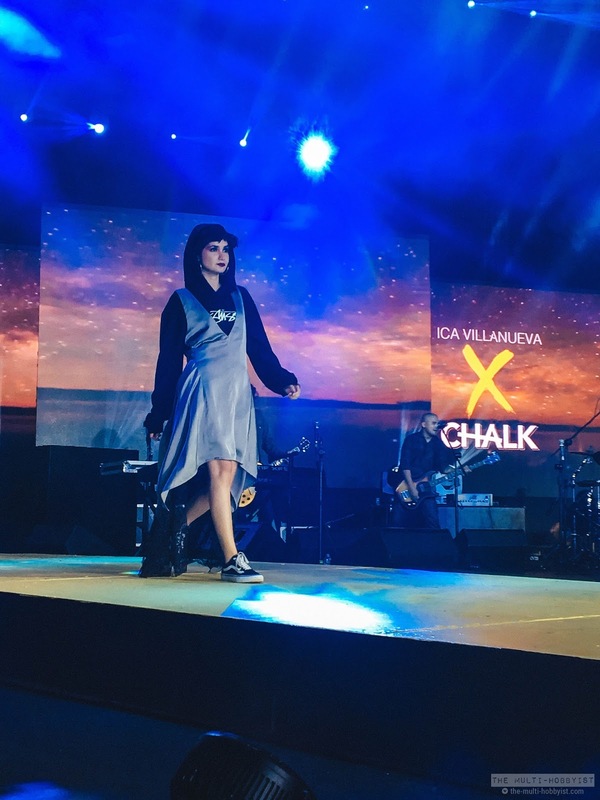 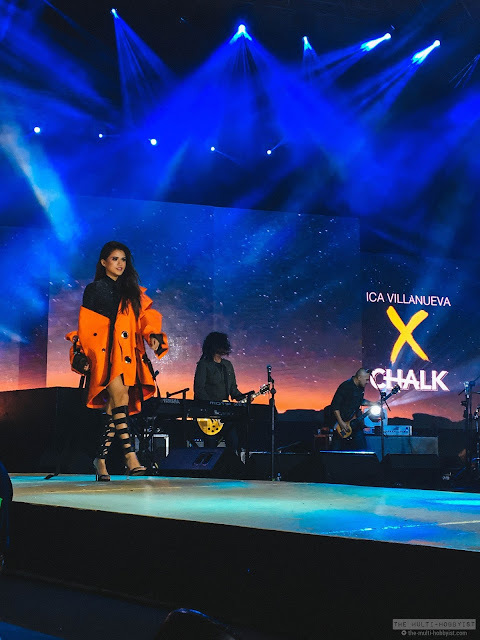 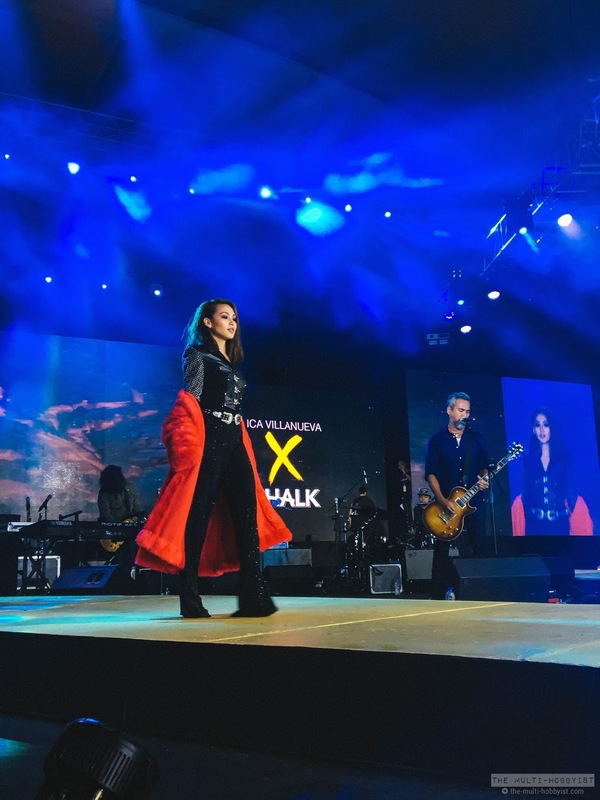 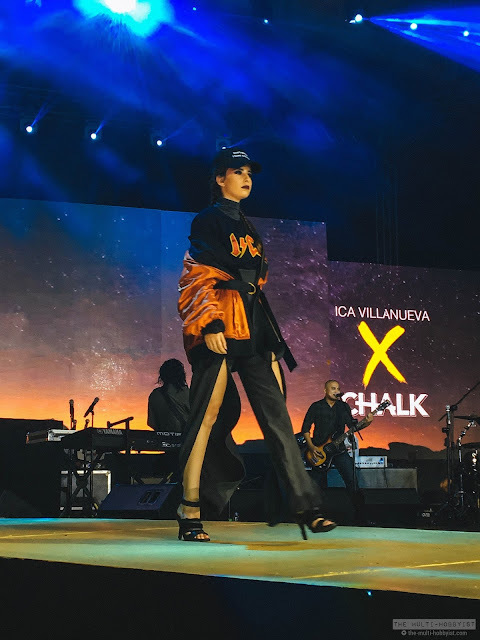 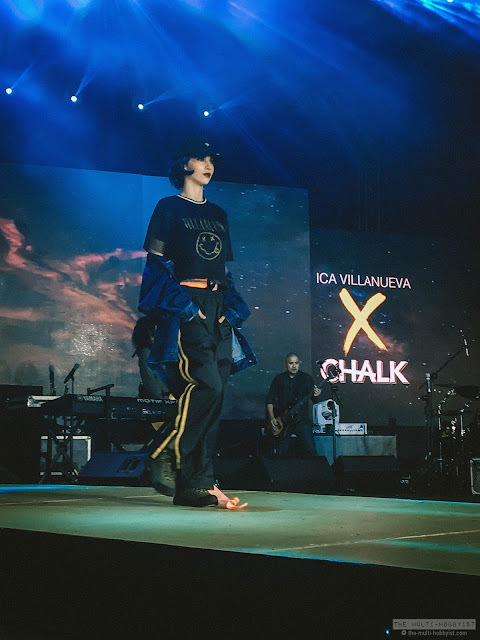 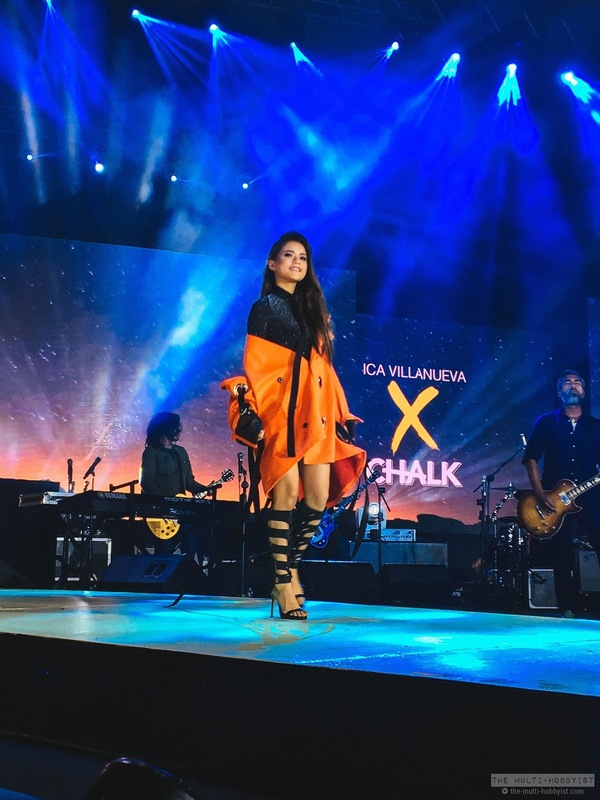 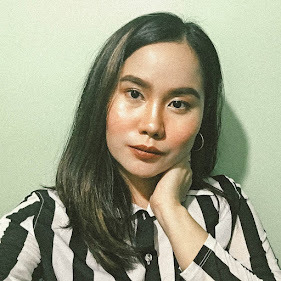 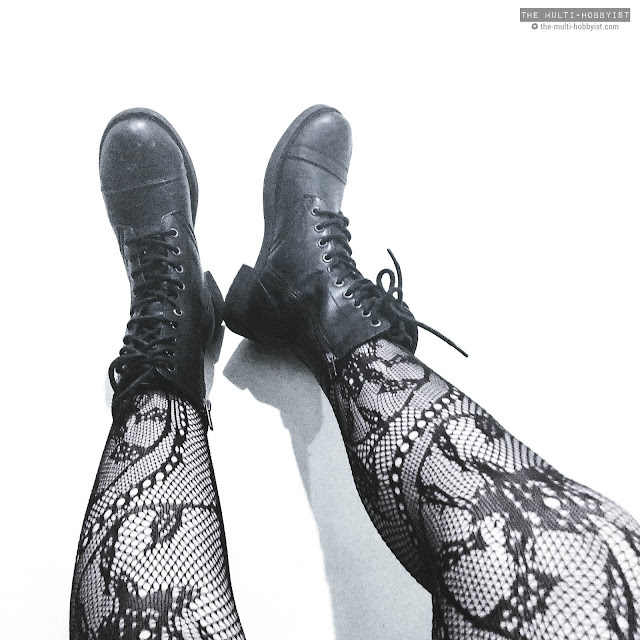 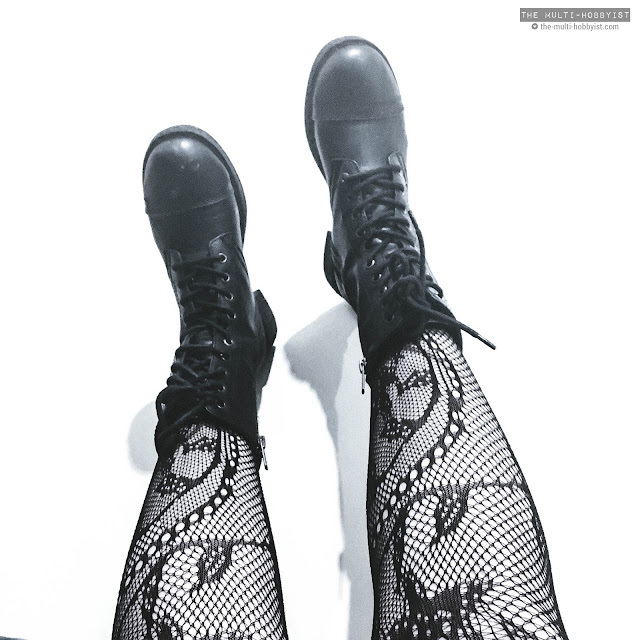 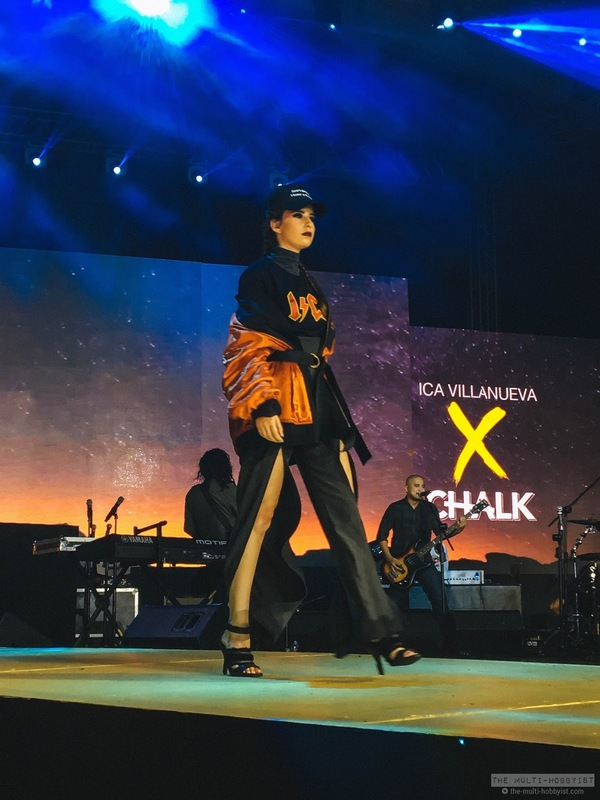 Love how Ica Villanueva mixed edgy, fierce and chic altogether! 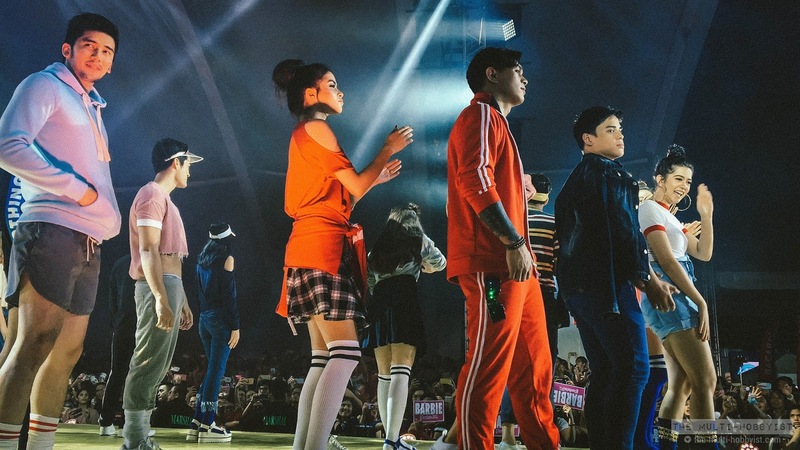 Featuring celebrities like Albie Casiño, Luis Hontiveros, Divine Lee, Tippy Dos Santos, Jane Oineza and Leila Alcasid. 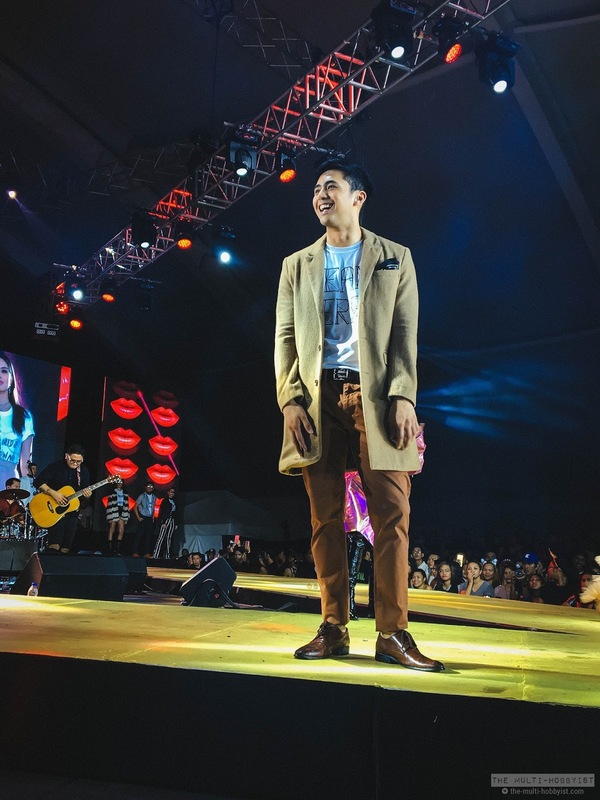 Featuring celebrities like Enzo Pineda, Robi Domingo, Jason Dy, and Michelle Vito. 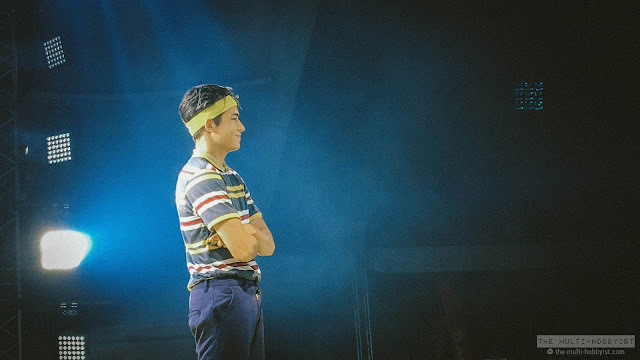 Of course, di ako magpapahuli. Loljk. 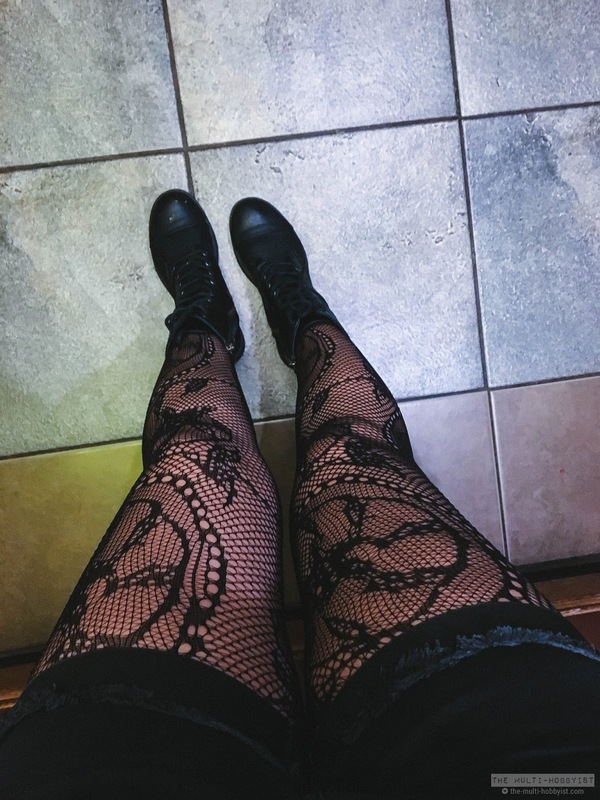 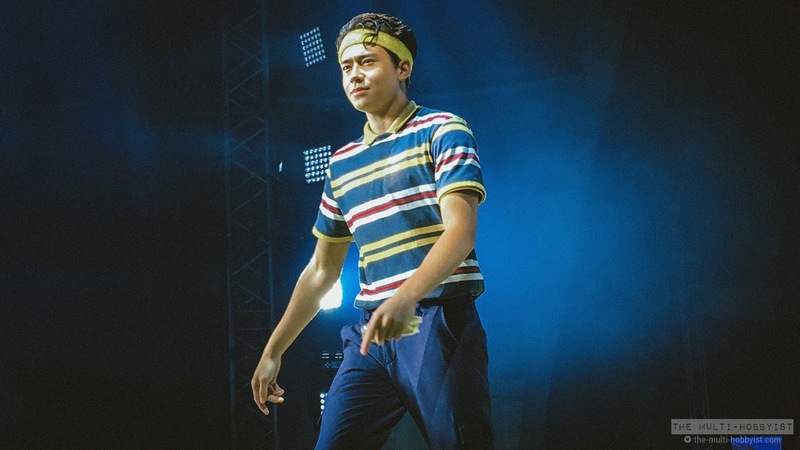 Here I am, showing off my favorite look so far.